The Big Fight Over Privacy Left You Out! Here's another reason to consider using a VPN. What do you consider sensitive online information? Is it your personal emails, information about your personal life and medical records? What about your Internet browsing activity? Most of us would agree that we would not want anyone knowing about our personal affairs. But, chances are you're not as concerned about other information about you that is not very "personal"...such as where you shop, what you buy, or where you're eating dinner on Saturday night. Most people, if you ask, find that type of information harmless and don't mind using it themselves to stay up to date on Social Media. The issue of what's sensitive and what isn't may come down to this: most of us don't want strangers knowing everything that we're doing online—whether at home, on our laptops or in line at a coffeehouse. But most people would probably say it's okay if advertisers and marketers know some things about us...like where we shop, what movies we like...etc. That is, as long as you said it was okay. Well, they do, and then again they don't. Internet Service Providers and mobile providers are asking (lobbying) the U.S. federal government to change its definition of "sensitive" information when it comes to Web browsing and using apps. "Web browsing and app usage history are not 'sensitive information.'" That is a quote from CTIA message filed with the Federal Communications Commission in March 2017. CTIA is the main lobbyist group representing mobile broadband providers. Here's what they say about themselves: "CTIA® represents the U.S. wireless communications industry and the companies throughout the mobile ecosystem that enable Americans to lead a 21st century connected life." So, what's this all about, and how does it affect you? Over the past several years, the Federal Communications Commission drew up rules that would require ISPs to get customers' permission (opt-in consent) before they could share "sensitive" customer information with advertisers and others...typically called "third parties." As you can, see, that list goes a bit beyond just tracking your Web site interests. The US government says your wireless provider should obtain your permission to get data from the above categories. Consumer privacy groups (and others that are overly concerned about privacy) agree. It's not a done deal...yet. These pending opt-in rules are scheduled to take effect on or after December 4, 2017. That's why CTIA is ramping up its position and speaking up and speaking out on behalf of the Verizons of the world and—they claim—for you too. The CTIA petitioned the FCC in writing in March 2017 to eliminate the proposed rules. Their action was in response to all the privacy groups who aren't happy with what the CTIA is up to. The wireless industry isn't wrapped up in a huge discussion about privacy issues, at least not in the same way their opponents are. They're argument is more about one Federal agency, the FCC, overstepping their authority...and that's not right, they protest. "To justify diverging from the FTC's framework and defining Web browsing history as 'sensitive,' the commission and the [privacy rule supporters] both cherry-picked evidence in an attempt to show that ISPs have unique and comprehensive access to consumers' online information." "... Indeed, even a prominent privacy advocacy organization asserted that it is 'obvious that the more substantial threats for consumers are not ISPs,' but rather other large edge providers." 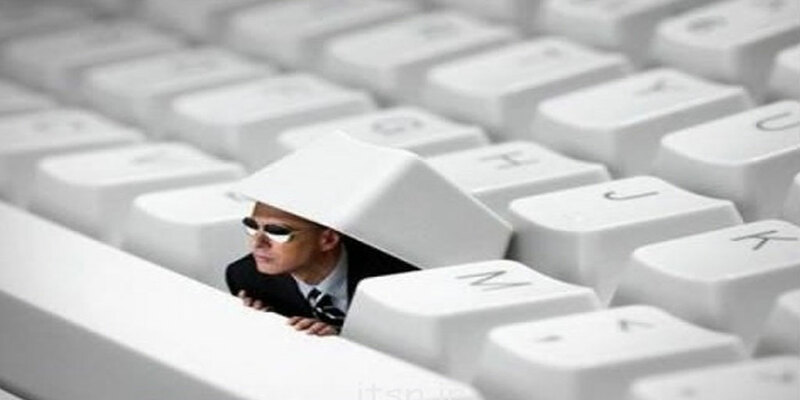 The FCC, the U.S administration (of recent years) and privacy groups are doing an end-run around existing privacy definition and regulations, and are focusing mostly on ISPs, while ignoring the fact that other entities out there have even more sensitive data on consumers. There's even a privacy group, the Electronic Privacy Information Center (EPIC), that somewhat agrees. EPIC has written that although ISPs should be looked it concerning privacy issues, the bigger threat is posed by "the largest email, search, and social media companies." Privacy groups are very concerned about all the data that can so easily be collected by so many agencies, advertisers and other groups in the world. You should be too. At some point, the issue isn't just about privacy, but also about safety, security and legal rights. "It is clear that even with encryption, ISPs can glean information about political views, sexual orientation, and other types of sensitive information," the advocacy groups wrote in an FCC filing on March 6. "As is true with call history and video viewing history, Web browsing history is sensitive and should require affirmative consent before use by ISPs." The groups also argued that this approach is "consistent with the FTC's framework." As of March 2017, the feeling is that the privacy rules that are supposed to go into effect—the rules the wireless industry opposes, will get overturned by the new administration in Washington. Like so many arguments today, it's a political thing: the stricter privacy rules are not favored by either the new majority in Congress as well as the new FCC chairman. Is it time for a VPN? 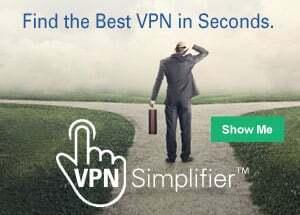 How does a VPN (Virtual Private Network) come into the picture? With a VPN account, you can browse the Internet like always, but the world will not see your actual IP address: Instead, they would see (if they bothered to look), an IP address provided by your VPN. That means an advertiser would not be able to follow your shopping habits because they wouldn't be able to track your computer's activity. And that's just one advantage of a VPN. To learn more, click here.